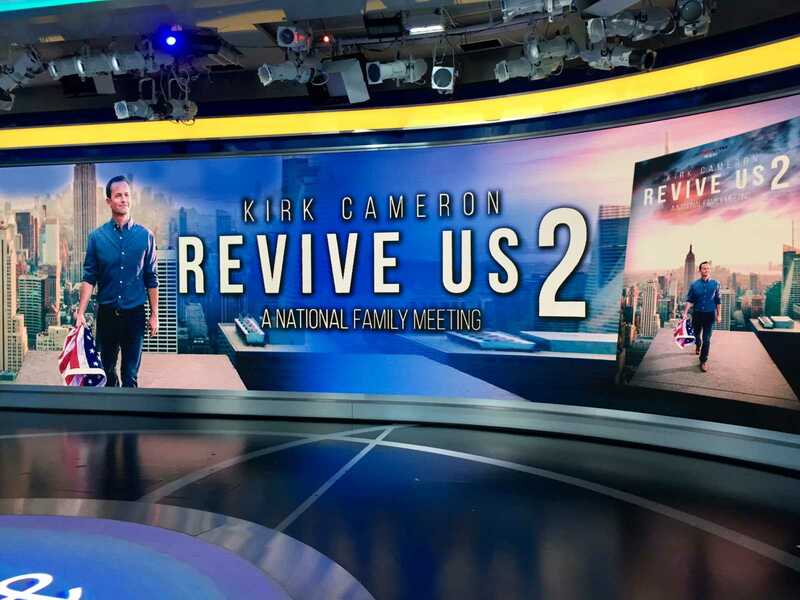 This week, Kirk Cameron has been making the media rounds in New York to talk about Tuesday night’s big live event, Revive Us 2, in theaters across the country. 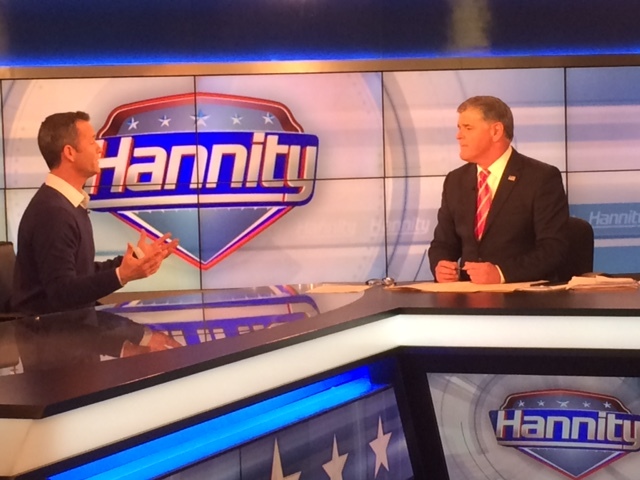 He spent time with everyone from Sean Hannity to Ainsely Earhardt. 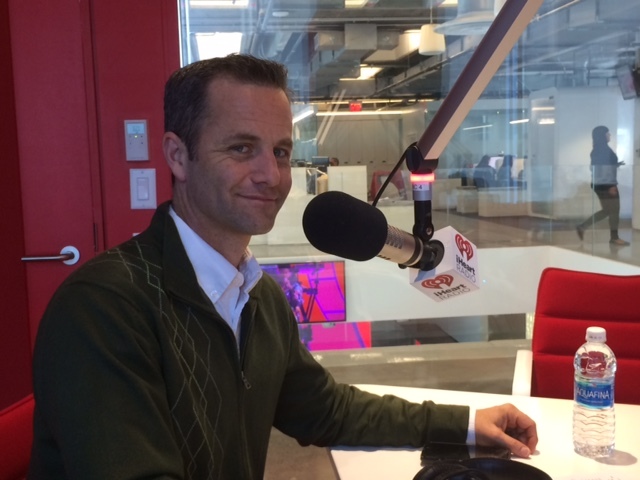 We’ve compiled some behind-the-scenes photos so you can see what exactly it was like. 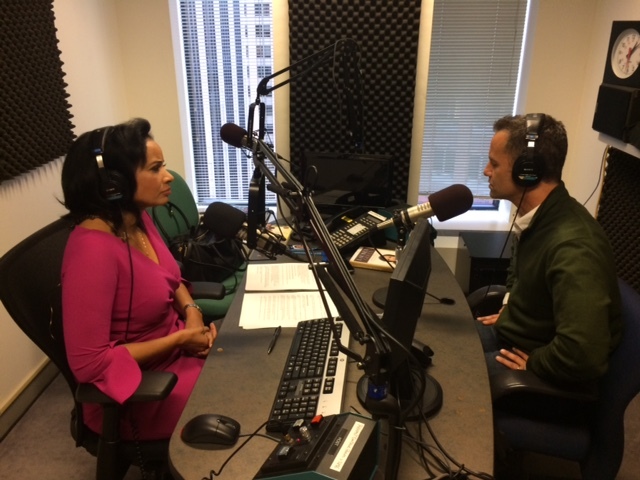 You’ll also see some pictures of Kirk at some other outlets, too. 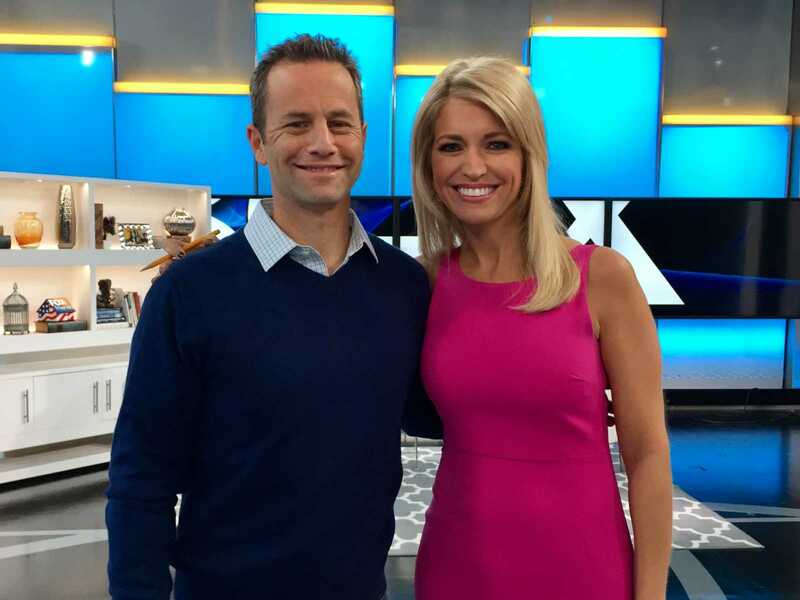 Kirk Cameron and Ainsley Earhardt. 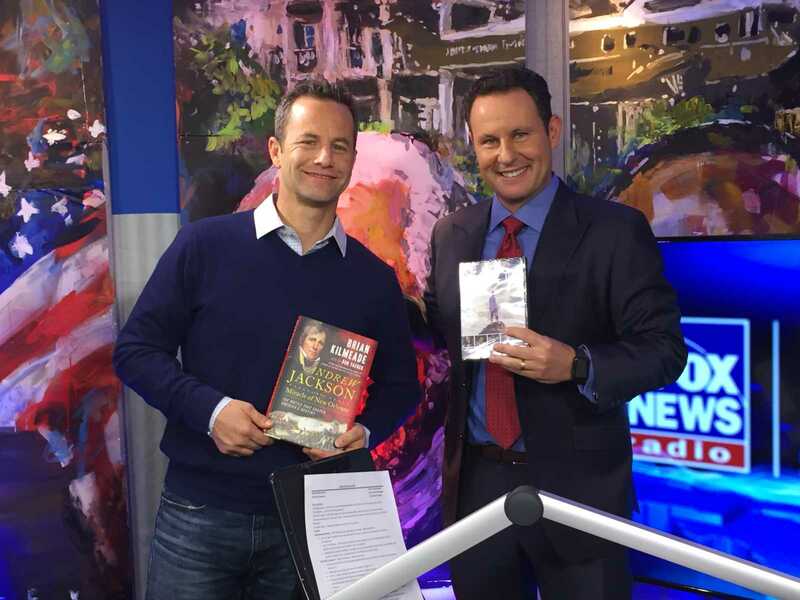 Kirk Cameron and Brian Kilmeade. 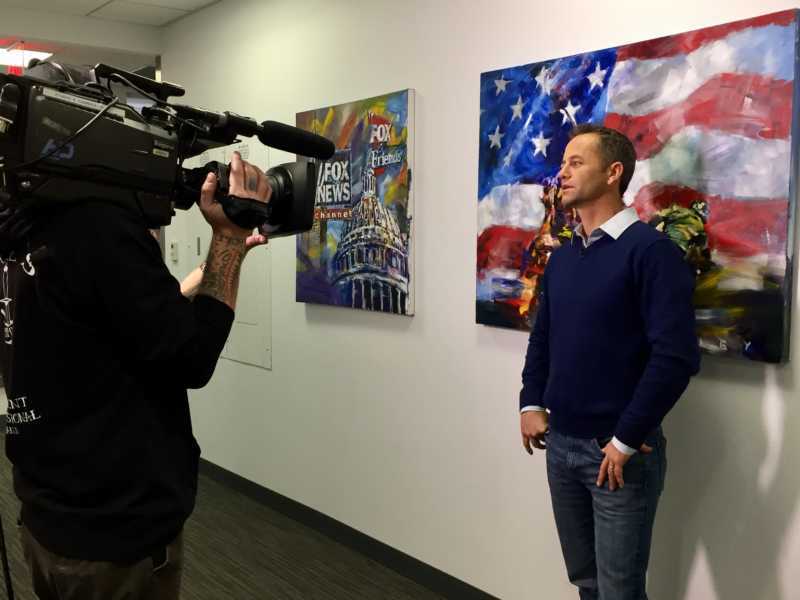 Kiek Cameron on TV with Sean Hannity. 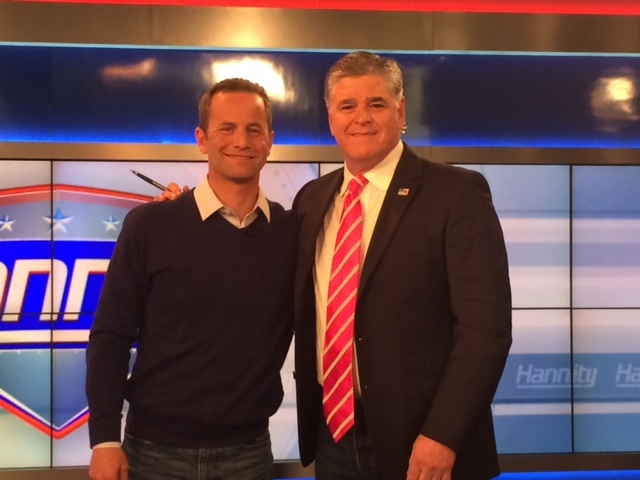 Kirk Cameron and Sean Hannity. 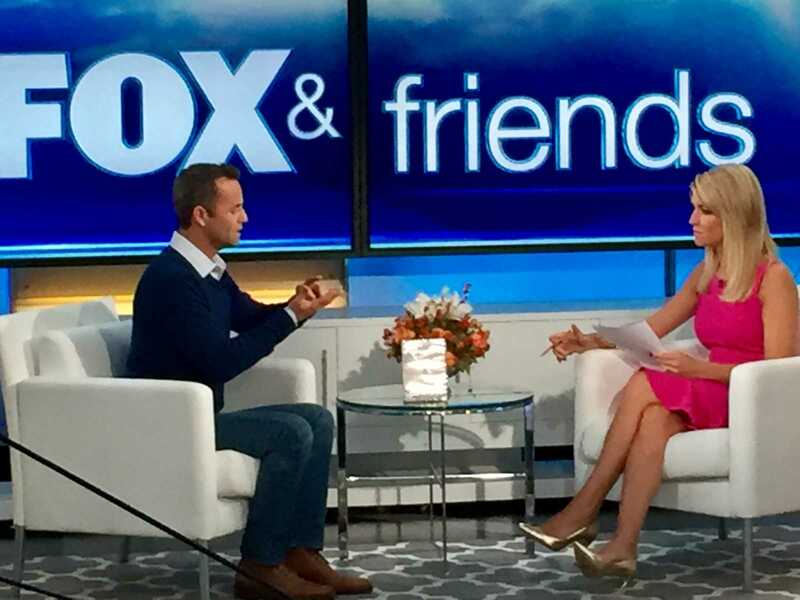 Kirk Cameron and Lauren Green. 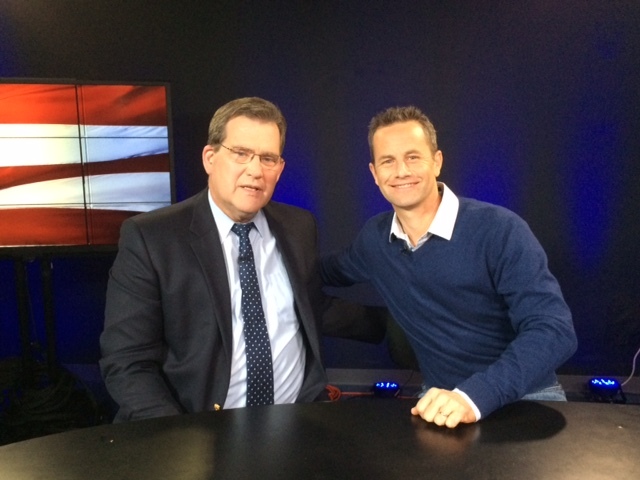 Kirk Cameron and Bill Tucker of Newsmax. 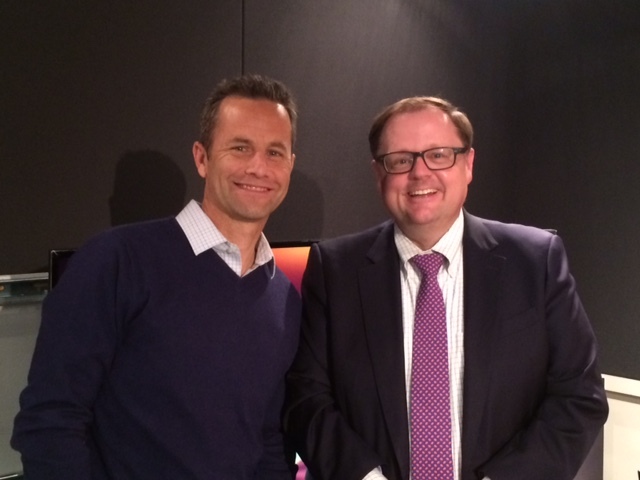 Kirk Cameron and Todd Starnes. 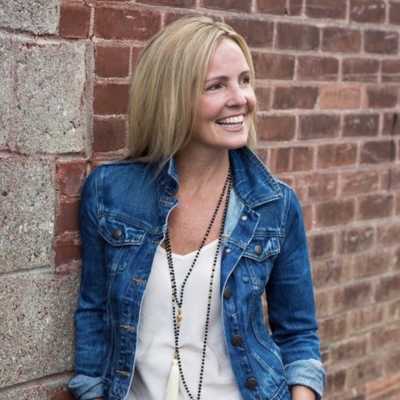 Make sure to get your tickets for Revive Us 2 at reviveus.com.